Any organization is only as good as the people who spearhead it. Lotus is lead by dynamic people with years of experience behind them. Mehernosh Daruwalla is the Founder & Managing Director of Lotus Surgicals Pvt Ltd. 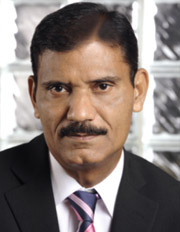 Starting his career with Pfizer in 1979, he has been associated with the medical profession for the past 34 years. He enjoys a high degree of credibility and acceptance in the medical fraternity. His vast experience, understanding of customer needs and delivering solutions provide Lotus with the competitive edge. 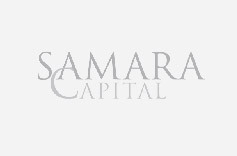 Samara Capital, an entrepreneurially run India focused private equity fund has partnered with Lotus in 2013 to take the company to the next level and transform it into ‘An Indian MNC in the field of Medical Devices & Consumables’. Leveraging on Samara’s expertise and relationships, Lotus is expanding its product portfolio and reaching out to newer geographies. The guiding principles at Lotus are honesty, integrity and hard work. The core team ensures that these values are preserved and practised down the line.